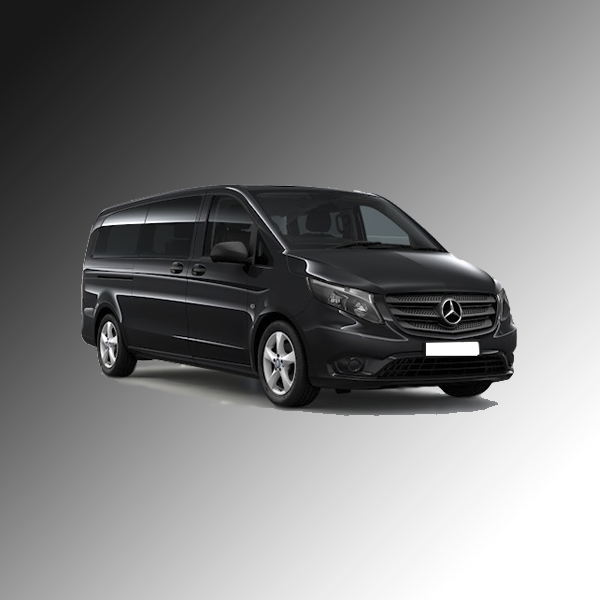 Luton Abco Taxis are proud of their extensive range of vehicles available for bookings. The whole of the company fleet is modern with disabled access. 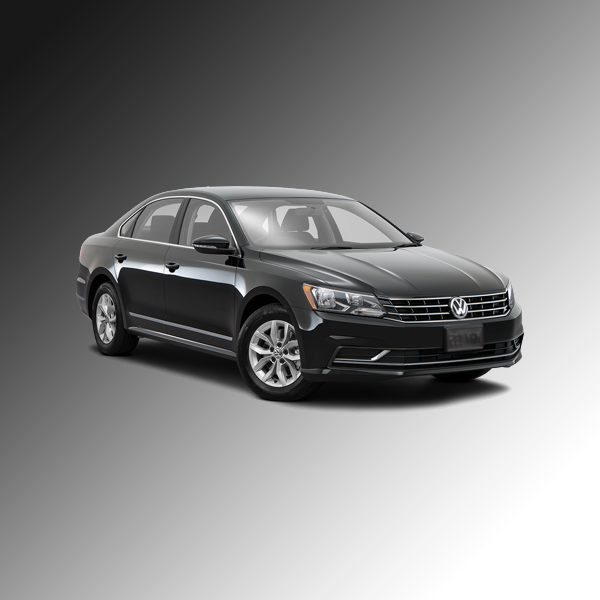 In addition to these vehicles, we also have 100% wheelchair accessible vehicles. 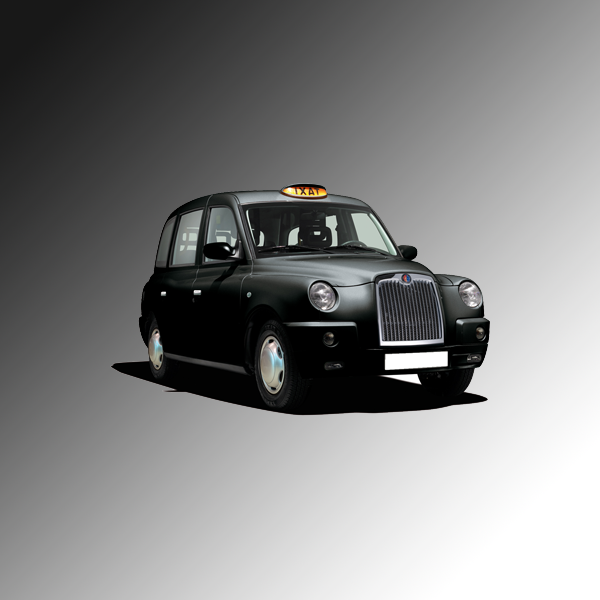 All the vehicles hold Hackney Carriage Licence, and as such have to undergo compulsory quarterly inspections as well as the mandatory annual MOT. 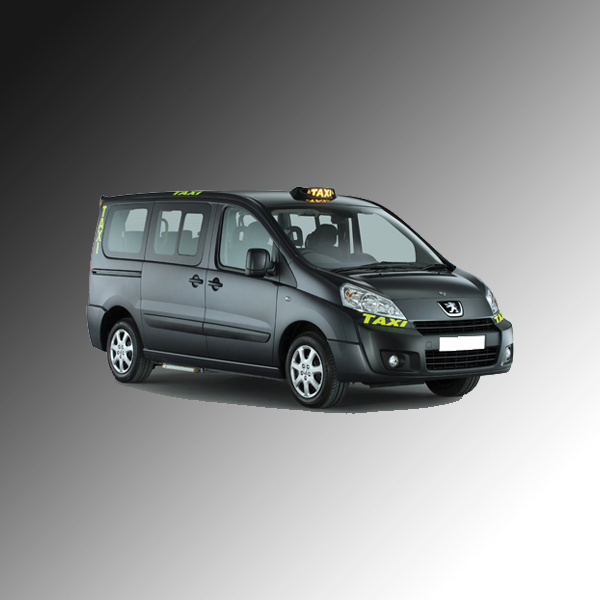 All of our drivers are enhanced CRB checked.